Flying both the Boeing 787 and Airbus A350 has this Skyteam member well positioned for international growth. Vietnam Airways has taken an impressive step towards offering a first class product in a business class cabin. 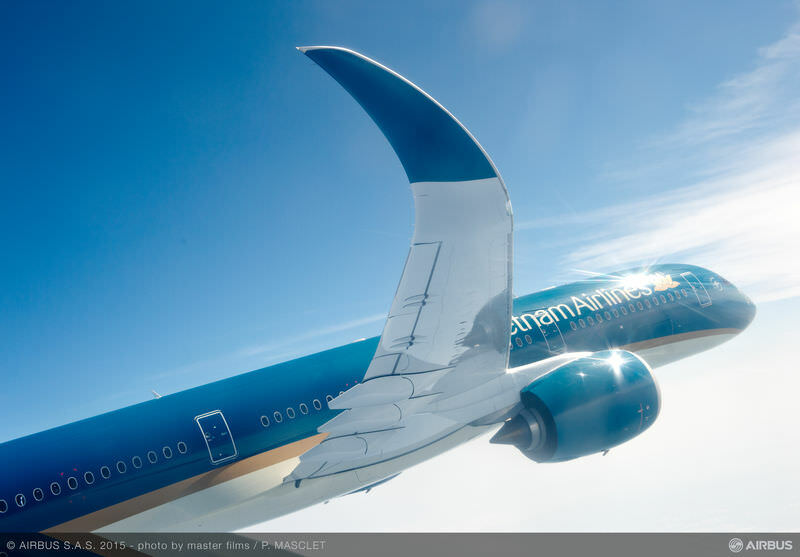 At this time however Vietnam Airlines does not fly to North American, but does provide SkyTeam connections throughout Asia and Oceania while also flying to Europe. Vietnam Airlines has 4 aircraft it flies internationally. Airbus A330: Business class seat is a reclining seat with 62 inches pitch and 153 degrees angle. One version has 18 seats positioned 2x2x2 and another version has a 4th row for 24 seats. Seat width is 20 inches. Boeing 777: A little wider at 20.9 inches this seat is the shell type recliner. Reclining to 157 degrees and with 59 inches of pitch they put either 25 or 27 seats in a 777 using a 2x3x2 configuration. The 27 seat aircraft have 2 seats in row 5 on the right side of the plane. 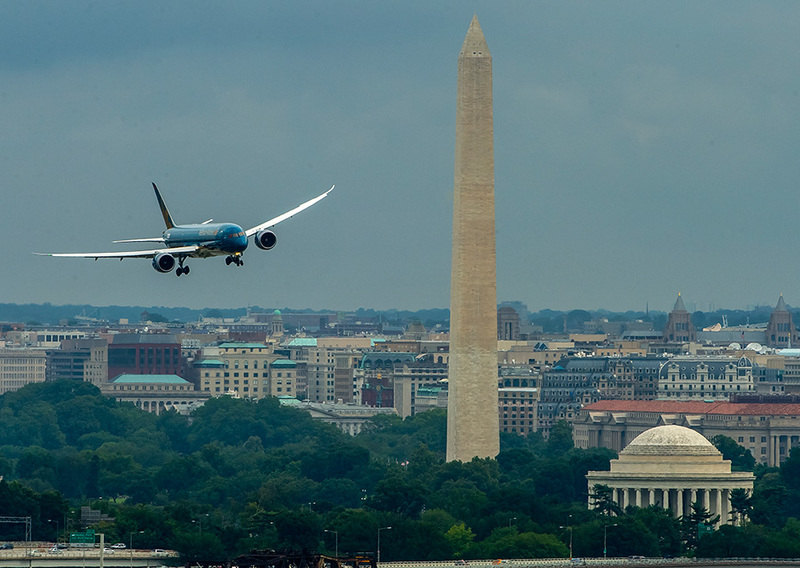 Boeing 787: VN chose the Zodiac Aerospace Cirrus Seat for their Boeing 787. Placed in a 1x2x1 configuration, 28 seats occupy the business class cabin. The monitor is the standard 15.4 inches for this seat. This short video shows the highlights of this beautiful aircraft. Airbus A350: Sporting their new livery the Vietnam Airlines A350 has a completely different business class, choosing to use the Solstys product used by Etihad and Emirates among others. All 29 seats are forward facing, as opposed to angled on the 787, and are in a 1x2x1 configuration with alternating rows by the widows being the most private. Have you flown on Vietnam Airlines? Share your experience with others in the comments section.